Ebony serves as a Paralegal/Negotiator at American Litigation Law Group. She is a certified Paralegal with an extensive background in civil litigation, bankruptcy, real estate, and other areas of the law. 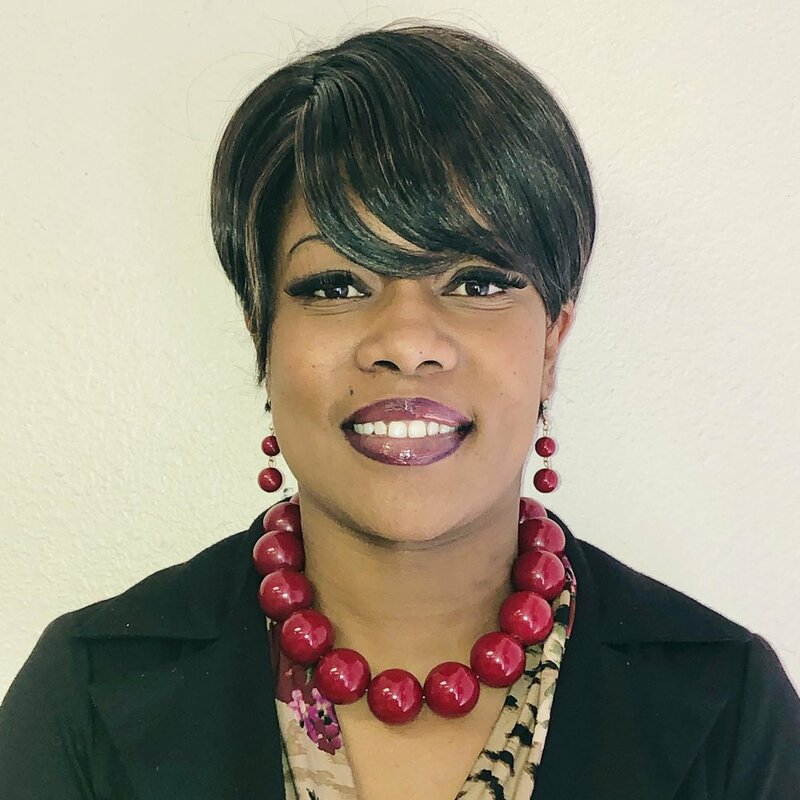 As a former Deputy Court Clerk for Oklahoma District Court, Ebony strives to provide excellent customer service and to ensure that the client is her first priority.